Beautiful home in Sunset Equestrian Estates. 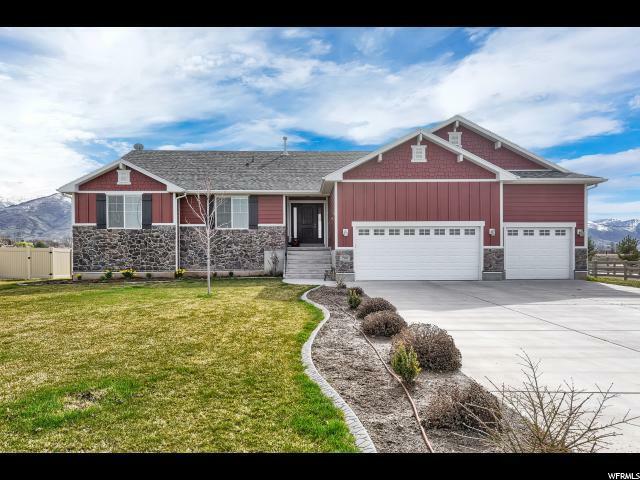 One of Kaysville's most desired neighborhoods. Close to fantastic schools. 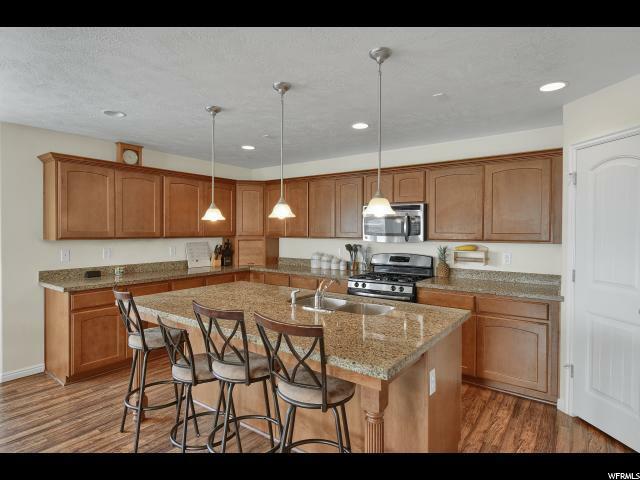 Master suite, master bath, walk-in closets, jetted tub, great room, granite counter tops. 4 bedrooms on the main, one bedroom has a walk in closet. 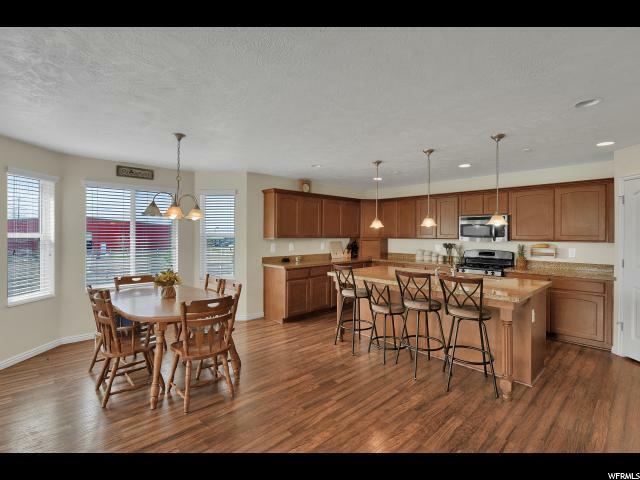 Large kitchen and dining room with open family room attached, perfect for entertaining. Also has a second family/living room, 2 fireplaces upstairs, large patio, .5 acres. 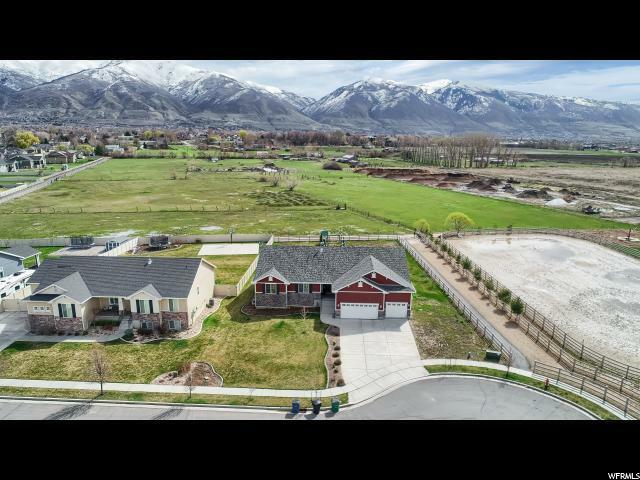 HOA includes: two pools with covered picnic area and controlled access, horse riding trails, walking/biking trails, a park, and tennis court with basketball hoop. The HOA fee is $60 a month. * Square footage figures are provided as a courtesy estimate only and were obtained from County.